Pets are hard on floors and pet owners are demanding customers. 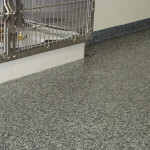 Silikal floors are tough enough to withstand the wear and tear from pets and provide a beautiful flooring surface clients will admire in your pet hospital and/or boarding facility. 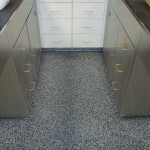 Silikal acrylic resin flooring systems are non-porous and seamless so pet waste does not cause unwanted odor and sanitation is less time consuming. The hygiene critical benefits of Silikal also provide added protection and cleanliness in procedure and operating rooms. 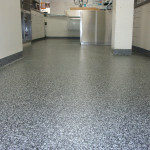 Floors can be installed overnight, so facilities can quickly get back to business. Tired of your worn out and foul smelling floors? Choose Silikal. DECKADE. 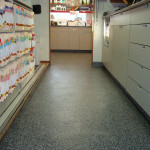 Flooring for the life of your business.